The advent of sharing economy B2C services has spawned new B2B services for businesses that have a significant e-commerce operation. For example, Darkstore is a company that offers a mobile app containing shipping and logistics providers in a database. 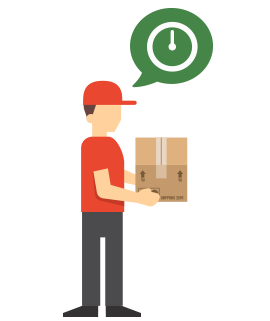 In fact their website advocates “same day service fulfillment” for e-commerce sites. This has obvious implications for state tax administrators. Between the lines “same day service” really means “physical nexus” with the state in which the item’s being received. Having a warehouse, distribution center, or fulfillment center in a given state means the business now has to collect sales tax on transactions where the buyer is located in that state, based on the case law of Quill vs North Dakota. The company is a portal into the “third party logistics” industry (3PL for short), which is taking full advantage of the Amazon effect. This is further reinforced by articles in the retail world indicating 2017 is going to be the worst year ever for store closures. An epic 8500 retail stores are closing, and no new tenants are going to fill them. 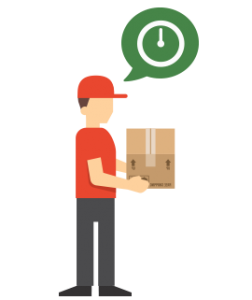 Companies are forced to adapt to the Amazon same-day shipping standard consumers want, and 3PL is the only way most small businesses can do it. Harmari Taxcrawler is capable of finding e-commerce sellers that do indeed have the “physical nexus”. 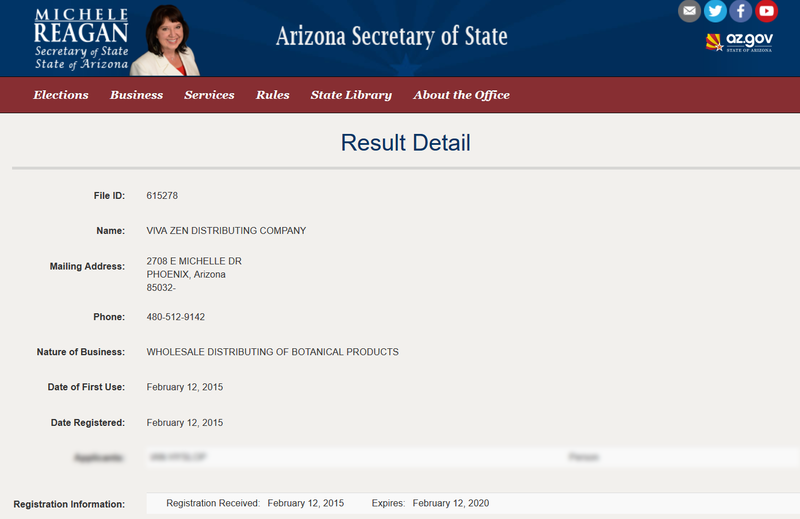 For example, below you will find a screenshot of the e-commerce site for a nutritional supplements company that is based in Arizona (per the AZSOS). However, the shipping address for returns is based in Utah. Therefore, the company now must collect sales tax for their customers based in Utah. Harmari also can help identify e-commerce websites that utilize the “Fulfilled by Amazon” service on the Amazon website, which currently has distribution centers in 25 different states, or identifying eBay fulfillment centers. 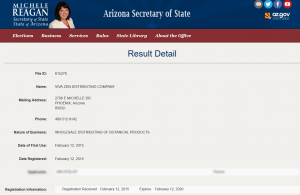 By the way, Arizona Department of Revenue would not be able to detect this Utah nexus with any of the conventional discovery tools available. Contact us today to learn more about Harmari Taxcrawler.